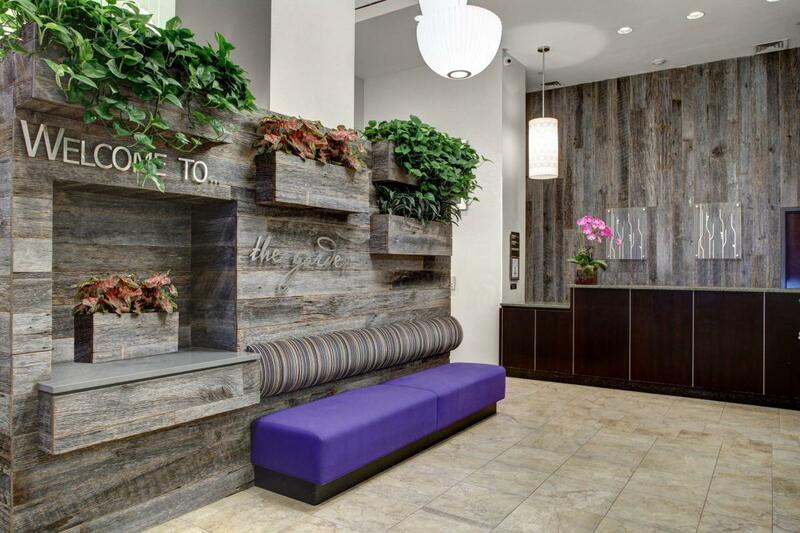 Immaculate 169-room hotel centrally located in the vibrant Chelsea neighborhood. 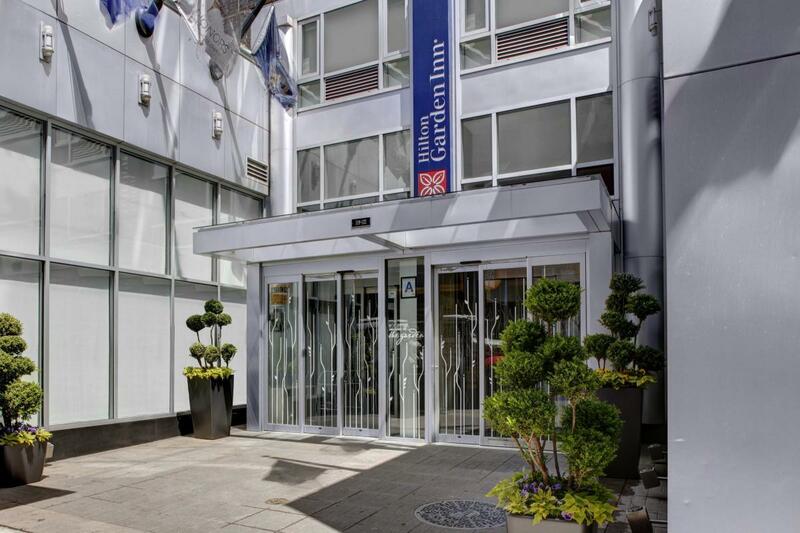 The Hilton Garden Inn Chelsea is within walking distance to many New York City attractions such as the Empire State Building, Macy's, Chelsea Piers, Union Square and Madison Square Garden. All guestrooms include flat-panel television, refrigerator, microwave, coffeemaker, large work desk and complimentary wired and wireless high-speed Internet access. Hotel features include complimentary 24-hour business center and fitness center.